‘Laidback, friendly, approachable and entertaining’, that’s how Royal Panda describe their panda mascot and casino, and it’s a pretty spot-on portrayal. Everything is pretty black and white on RP; it’s incredibly straightforward to use, and the gaming interface is beautiful and smooth – just like a panda’s thick, woolly coat. 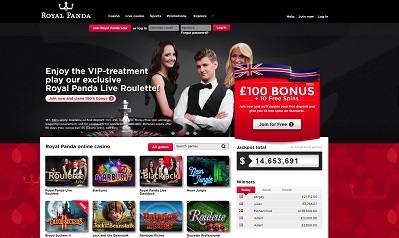 Royal Panda is licensed by Malta Gaming Authority (MGA) and the Gambling Commission (GC) of Great Britain. RP also offers 16-hour daily customer support over email, telephone and live person, plus FAQs to help you with any pawssible problems. The guys at RP really panda to your every need. Using the ‘Help’ tab on the right hand side of every Royal Panda page on the website, you can contact them via telephone, email or live chat. A comprehensive FAQ section also provides total transparency and answers most questions that users may have. 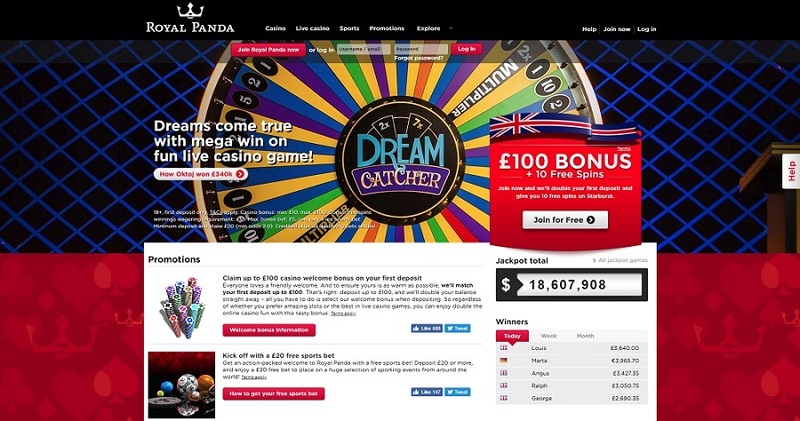 Royal Panda provides the perfect setting for fans of live dealer casino games to enjoy their favourite games on desktop, mobile and tablet, combined with hundreds of slots and table games too, the choice will probably bamboozle you. 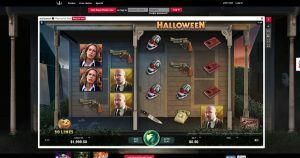 Deposit bonuses, free spins and amazing prizes are frequent – RP gives you plenty of chance to expand(a) your bank balance and get ahead. 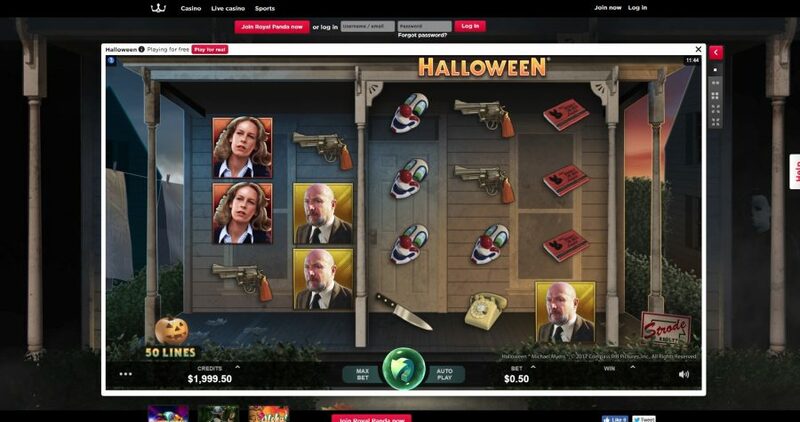 On sign-up you will get 10 free spins on Starburst, and enjoy a Welcome Bonus of 100% up to £100 on your first deposit. Every Friday you will receive a ‘Bamboo Bonus’ of 50% up to £150, and it’s worth bookmarking the promotions page to benefit from the regular promotions that are available every week. You can also earn ‘Loyal Panda Points’ each time you play a game which you can redeem fur fantastic prizes in the ‘Loyal Panda Shop’, including the latest tech gadgets, like iPhones and iPads. 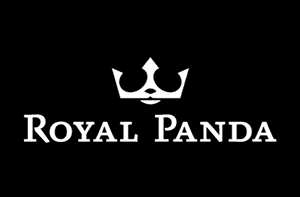 With Royal Panda, you enjoy flexible payment options with all major cards like VISA, Mastercard and Maestro, or you can make use of electronic payment methods and e-voucher services such as Skrill, Neteller and paysafecard. Processing times vary slightly depending on your preferred method of banking, but Royal Panda is well known for its fast withdrawal times so you won’t have any unbearable long waits for your cash. There are no processing fees for depawsits or withdrawals on Royal Panda, however there are deposit limits of £/€15,000 across all forms of payments, and a minimum deposit of £/€10. There is a withdrawal limit of £/€100,000 on bank transfers and e-wallets, on cards the limit is £/€50,000, and there is also a minimum withdrawal of £/€10. Royal Panda has a vast variety of slots from popular and trusted software providers where you’ll enjoy great graphics, smooth gameplay and a fantastic selection of video slots, classic slots and high-paying progressive jackpot slots, which might end up sending you into pandamonium. There’s also a host of stupandous live casino roulette and blackjack options with HD video streams so you feel like you’re in an authentic brick and mortar casino, all within the comfort and tranquil environment of your home. 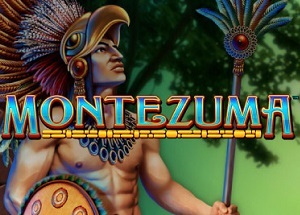 Plus, there’s video poker, baccarat, and with such an easy-to-use interface you can find the best casino games with the click of the mouse, or the touch of a screen. The Royal Panda has a lovely, relaxed and carefree attitude to it, from its seamless withdrawal procedure to its beautiful gaming interface. RP also looks after it’s cubs particularly well too with a great initial deposit bonus and weekly deposit bonuses every Friday. 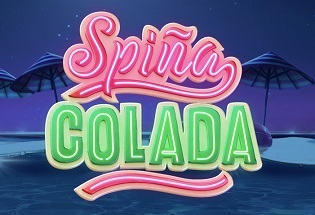 With masses of games to choose from with slots table games and live casino, plus huge jackpots to win, Royal Panda welcomes you in with its gorgeously cute face, and keeps you there with its exuberant and engaging personality.